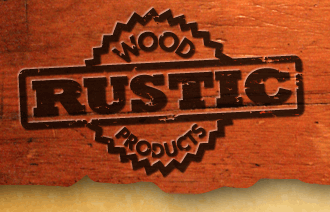 Rustic Wood Products announces the addition of Laura Brookshire as our new Export Manager. 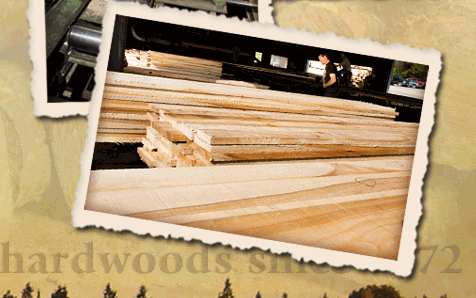 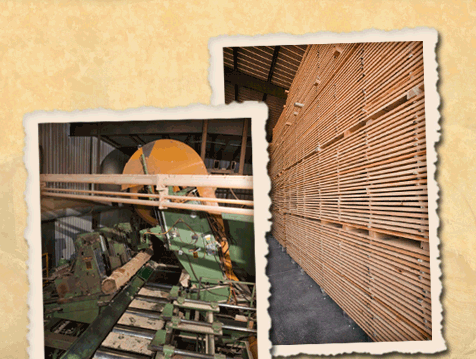 Laura is responsible for marketing our lumber throughout the world. 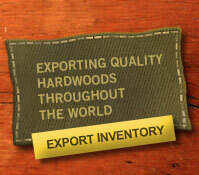 Please contact her at laura@rwpinc.net to inquire about pricing, availability and shipping details.